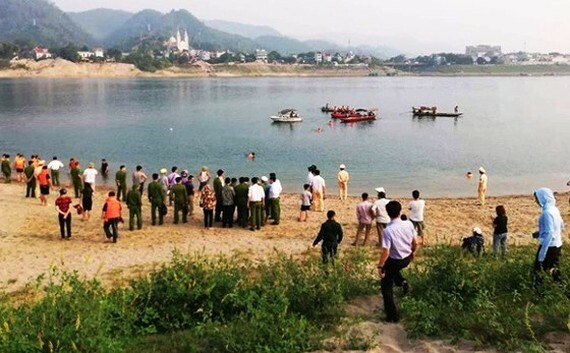 Following a drowning incident that claimed the lives of eight students in the northern province of Hoa Binh, the Prime Minister Nguyen Xuan Phuc issued an official dispatch, ordering the Ministry of Public Security to investigate direct and indirect causes of death. 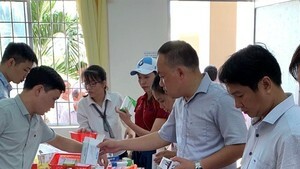 Moreover, PM Phuc requested the government agencies and People’s Committees in cities and provinces to reinforce anti-drowning efforts. Awareness about drowning prevention for children should be improved in the agencies and the communities. Parents should keep an eye on children’s outdoor activities, especially during rainy and flooding season. They are advised to sign up their children for swimming and water safety skill lessons. Drowning is one of the leading causes of death among children and teenagers in many countries, including Vietnam. Although the government has launched the child accident-injury prevention program and issued Directive No.17/CT-TTg on accident, injury and drowning prevention for children, the number of children suffocating in water remains high in the region. Clearly, swimming and water safety skill lessons should be included into schools’ curriculum, and supervision over children in outdoor activities will reduce drowning-relating deaths.